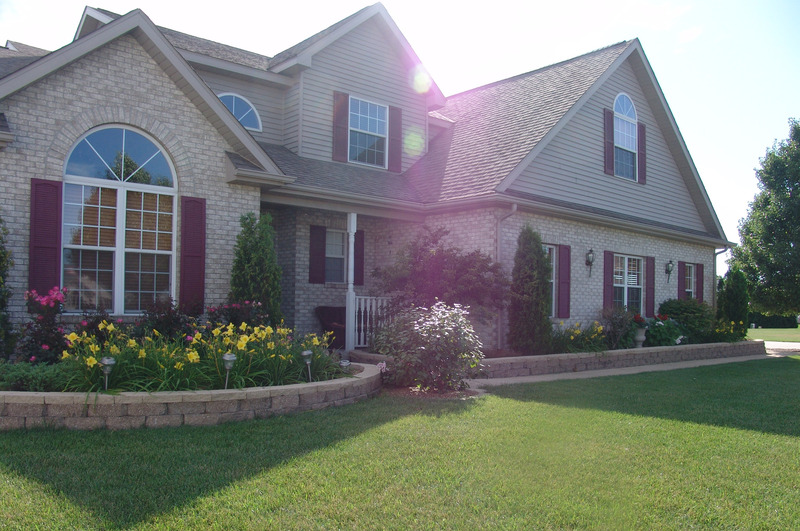 Is Landscaping Worth the Investment? When thinking about whether or not landscaping is worth the investment, one thing to certainly think about is the work you put into making the inside of your home impressionable to guests. One could make the same argument that the outside of your home should like equally, if not more, attention drawing and neat compared to the inside of your home. However, many home owners struggle to grasp that landscaping projects are worth the investment they require. Landscaping is worth the investment not only for curb appeal reasons, but for financial benefits as well. In short, landscape design projects are a good investment. Not only do they quite often provide a return on investment, but they also adds to the curb appeal of your home. A really good landscape design project can add anywhere from 20 to 30 percent to the value of your home and easily increase your curb appeal. These types of things are especially important when it comes time to selling your home. Landscaping projects bring attention to home buyers and can overall reduce the amount of time your home is on the market. This also means you can retrieve a higher sale price for your home with the landscaping project complete. 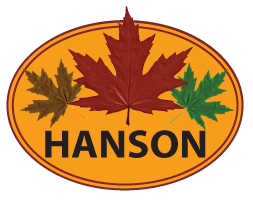 For more information on how Hanson Landscape can make a landscaping project worth the investment, explore our site or give us a call today!